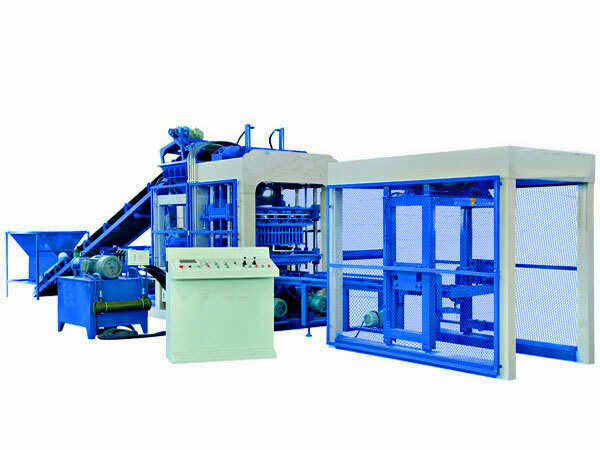 Concrete block machine in Pakistan uses concrete to produce all kinds of bricks, as long as you change the moulds, you can get different kinds of finished bricks, such as, interlocking bricks, hollow blocks, solid blocks, perforated block and standard blocks, etc, especially suitable for a large quantity of production of standard block and hollow block. 1. 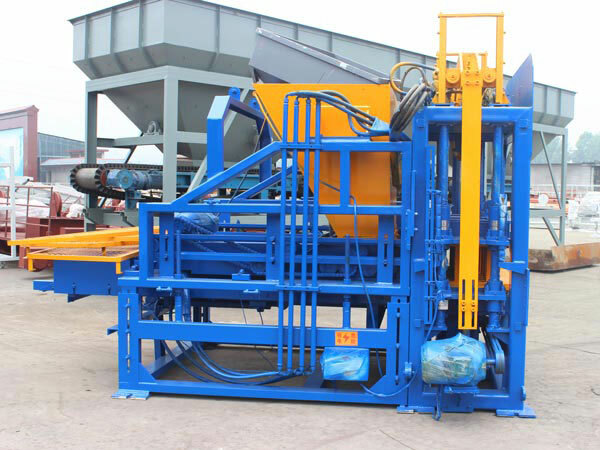 Our concrete block machine for sale in Pakistan has new and compact structure, and it is convenient to operate, maintain and change the mould. 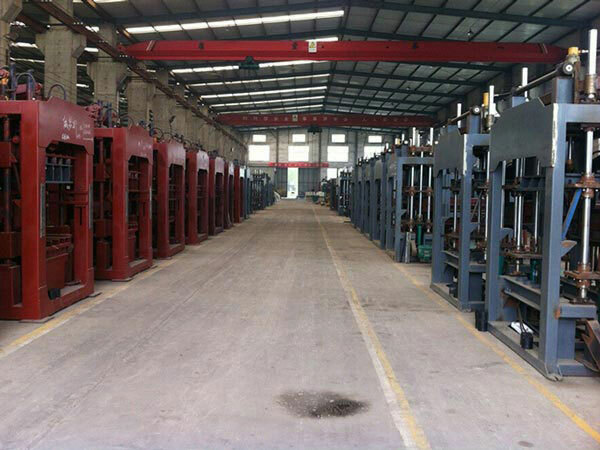 Our machine is sturdy and durable, and is with characteristics of stable performance, high automation degree, and low energy consumption. 2. 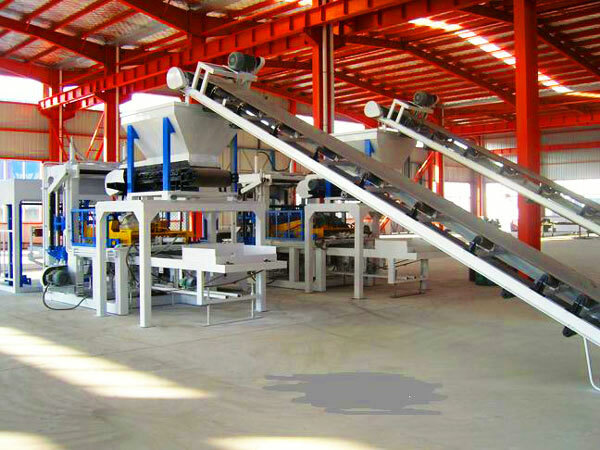 Our concrete bricks machine in Pakistan adopts automatic shuttle board system, materials conveying and distributing system, head synchronization and die frame synchronization system, can achieve automatic and cycling production, has characteristics of high productivity, and finished bricks have high quality, what’s more, fully automatic palletizing system can make concrete block making machine for sale in Pakistan Karachi be more efficient. 3. 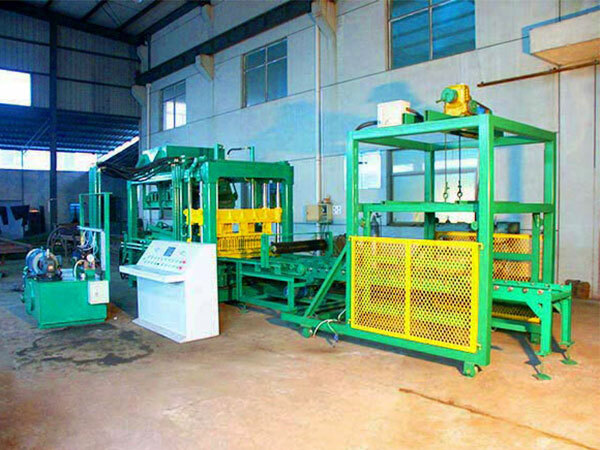 Our fully automatic concrete block making machine in Lahore Pakistan is under the PLC control system, program can achieve interlock self-protection, master computer interface operation with LCD touch-sensitive screen, can realize machine parameter setting, random signal acquisition and trouble diagnosis analysis, moreover, through telecommunication, can achieve remote monitoring, fault inquiry and system upgrade. 4. 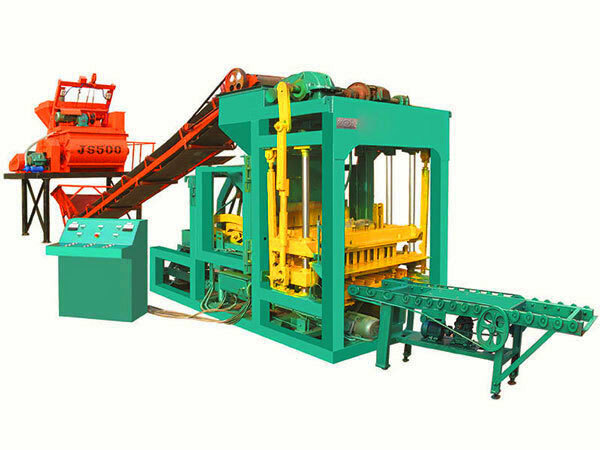 Our Pakistan concrete brick making machine uses hydraulic motor to vibrate, can achieve high vibration efficiency, unique vibration box linkage integrated vibration table design makes the amplitude difference of each point on the vibration table smaller and more uniform, and ensure consistency of product strength, so that our machine can produce high density products. 1. The equipment shall be installed on a horizontal concrete foundation and fixed with anchor bolts. 2. 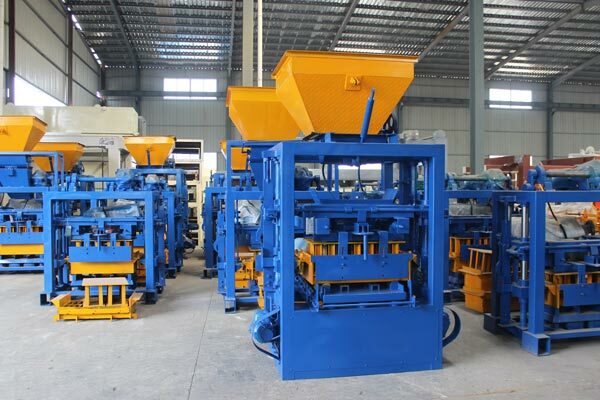 When install the Pakistan concrete block making machine, you need to notice the main body is vertical to the horizontal. 3. After installation, check whether the bolts of each part are loose and whether the door of the host warehouse is fastened. If so, please tighten it. 4. Power cord and control switch are configured according to the power of the equipment. 5. 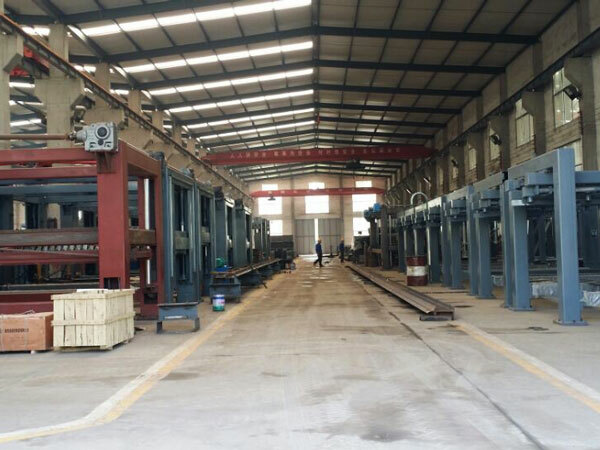 After the inspection is completed, the empty load test is carried out, and the production can be started if the test is normal. 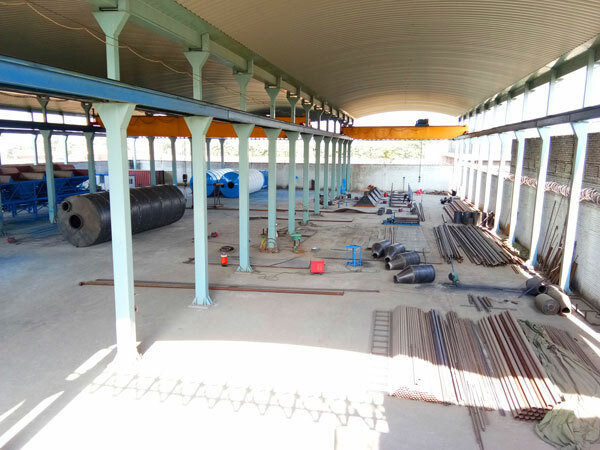 There are some factors you need to think about when you want to get best concrete brick making machine price list in Pakistan. 1. Your destination. If you want to know price, you need to tell us where are you from, so that we can give you an accurate quotation. 2. Your scheme or your plan. Such as, what is the scale of your project? What is the size of the site? If we know, we can provide you concrete block machine in Pakistan with right capacity. 3. Your raw materials. 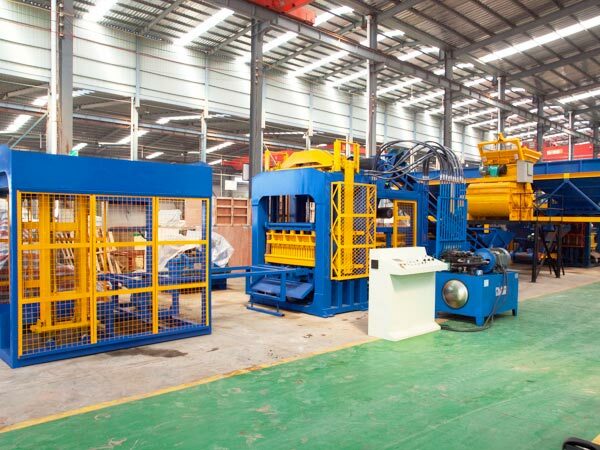 If we know raw materials, we can equip your machine with right mould, it will help you save money. We are reliable concrete block making machine manufacturer in Pakistan, we have factory and office in Lahore, we welcome you to ask for price list, also we can provide you with best electric concrete block brick making machine price list in Pakistan, contact us now!